I wanted the quail to stay trapped. I was ten or eleven, and the quail had a broken wing. It was caught in our yard, where a low brick wall hemmed in the desert plants decorating the front of our house. I found the bird there one day, huddled next to a barrel cactus, and when it didn’t fly away, I realized it was injured. I wanted to pet it. I moved towards it, eventually chasing it into a narrow corner, where it stood stock still until I picked it up. Quail are downy, feathery little pillows of quivering heartbeat and muscle and air. To hold one, with its glassy eyes looking at me in fear, the miniscule flag on the top of its head shaking, was a thrill. It stayed frozen until I gently put it down, back within the confines of the wall. Over the next few days, I visited my new pet, each time herding it to the corner, picking it up with delight, and then carefully setting it down on my side of the wall. It didn’t occur to me to free it. Perhaps I told myself it was safer on my side of the wall, but that was a lie. The truth was I did not want to liberate the bird, because I wanted to keep holding it. After a few days, the quail was gone. I did not see a carcass or a stray feather anywhere. I hoped its wing had healed. But also, I felt a loss. I had thought of it as mine. All this to say: sometimes liberation does not serve our purposes. The other day, I got an email from a new reader. I invite people new to my blog to tell me where they’re suffering from anxiety so I can pray for them. This reader told me they were anxious because their adult child needed to accept Christ. I have lots of readers writing a version of that same letter—anxious for their family members to become Christians. This time, though, it was the verb that caught my heart. Needed. It had the strength of a pointed finger in it. I felt for my reader (I myself ache when my kids aren’t as interested in faith as I wish) but the word—need—made me wince. I know how it feels when a loved one is disappointed in you and lets you know that over and over. It feels like a cage. And so, each time a parent writes with this anxious need, I think: Let them go. Let yourself go. Look, it is easy for me to say. I no longer believe that saying the Sinner’s Prayer at the correct time and place spares you eternal conscious torment. I respect those who do, but I have been unable to square it with what I know of a loving God. Still, even if you do believe in those eternal consequences, we are called not to be anxious. At its root, anxiety is very much about control. Ultimately, if we need other people to do anything—if we cannot be at peace unless they do what we want—we are setting ourselves up for a whole crap-load of anxiety. Do not worry is a pretty clear command. Also, we are not in control. We are not in control. We are not in control. We cannot herd the people we love into a corner, or keep them hemmed in with the walls of our disapproval so we can successfully hold them in our arms. 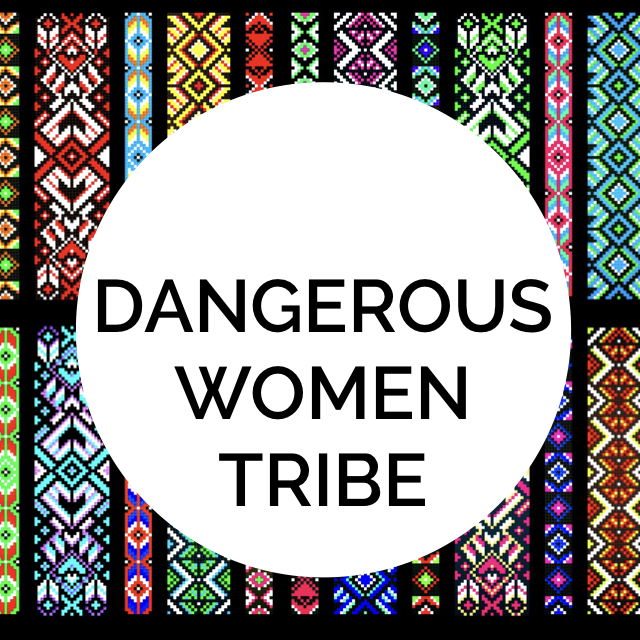 We cannot do that without objectifying them and turning ourselves into controlling, anxious people. A resurrection requires you to die first. 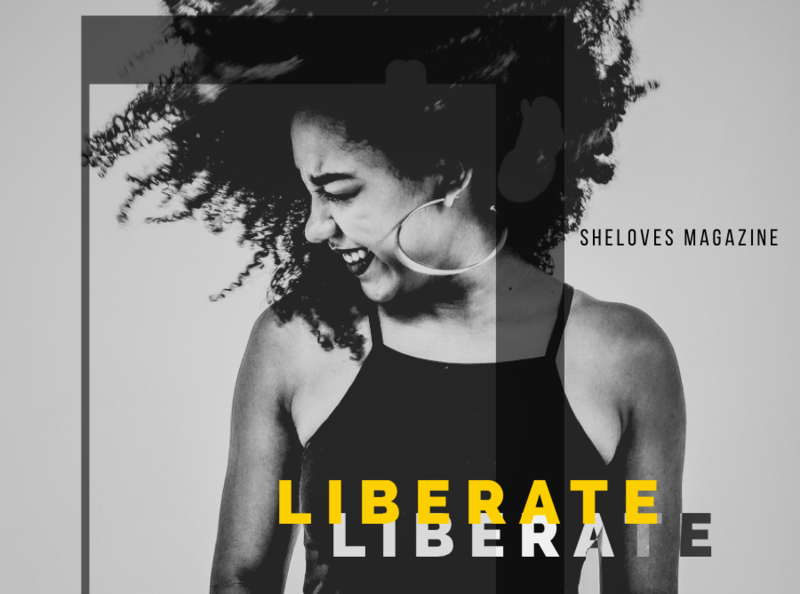 Being freed from abject slavery or imprisonment is a GIANT, VULNERABLE LIFE CHANGE that many actual prisoners and slaves (the Israelites, African-Americans) suffered mightily after experiencing. We throw around words like “freedom” as if they’re spa experiences, but in my life, real freedom costs us. It’s bewildering and vulnerable to be set free, because walls and cages can protect you, even as they hem you in. And being liberated from our fears and anxiety often looks like grief. It looks like accepting that something you are sure must change, won’t. It can look like accepting that your wife will never stop being an alcoholic. It can mean letting go of the hopes and dreams you had for your marriage. It can look like realizing you will never be a grandparent or a parent. Or it requires making some kind of peace with your child never following Christ. It especially looks like loving and accepting them anyway. 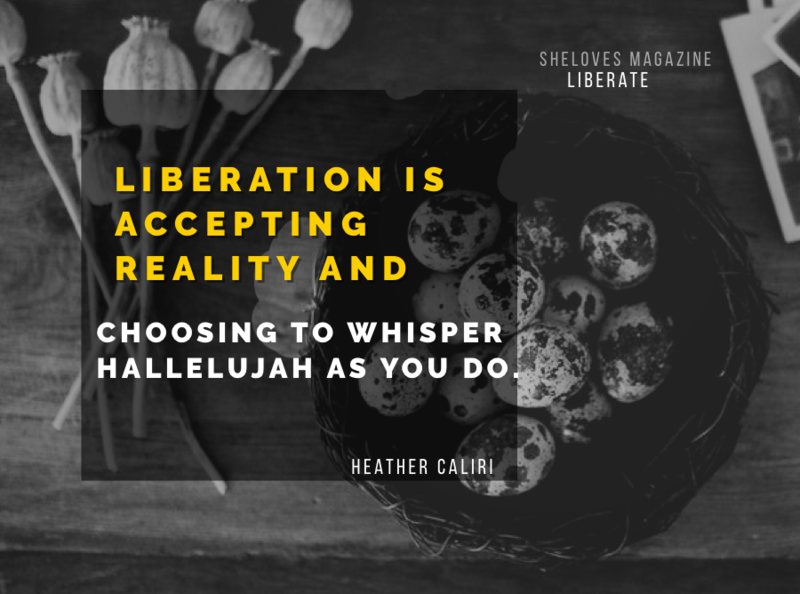 Liberation is accepting reality and choosing to whisper hallelujah as you do. Freedom from anxiety often means accepting some kind of death: death of hopes, assurances, certainties, and control. It looks like putting down the tiny, quivering body of a beautiful wild thing and letting it run away, free. Heather Caliri is a writer from San Diego who loves British murder mysteries, advice columns, and hot breakfasts. She uses tiny, joyful yeses to free herself from anxiety. Tired of anxiety controlling your life? Try her mini-course, "Five Tiny Ideas for Managing Anxiety," for free here.